Skateboarding > What is Skateboarding? Skateboarding is an activity like no other, that is for sure. It is a form of recreation which is very popular among younger people (and some adults) where you ride a small board mounted on wheels. It may sound simple, but it is actually very difficult and takes time and patience to master. In fact, some regard it as an extreme sport and it even has professional leagues. Skateboarding has had and still does have a huge influence on things such as fashion and music. Skateboarding does not mean the same thing for everyone, and there are many different types of it. The overriding attraction to skateboarding is its powerful and unique culture, and the freedom and creativity it offers. For some, it is an art form and passion. For others, it is their professional career and a primary source of income. Whatever skateboarding is to you, there is no denying the mark which it has left on the world. The culture and community surrounding skateboarding are huge. With multiple annual worldwide competitions, professional skateboarding leagues and celebrities who have made their careers from it, it is something which captivates millions of people, brands, and industries. The world of fashion, in particular, loves skateboarding, and the two are always coming together in collaboration. During 2016s Paris Fashion Week, Dior Homme’s winter 2016 collection debuted on a catwalk surrounded by neon-lit skateboard ramps. 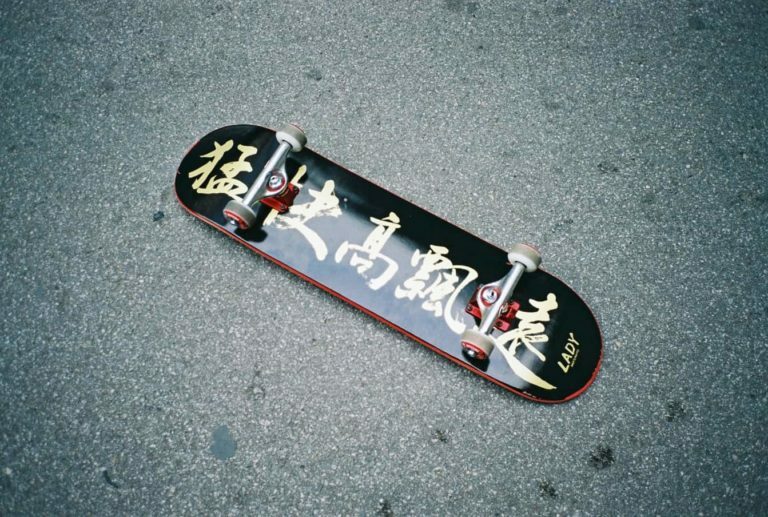 Fashion’s obsession with skateboarding culture is nothing new, it is a relationship which started in the 1980s and has continued strongly to this day. It is staggering that such a relationship developed at all; the average skaters are hardly huge fashionistas. But, brand collaborations such as Louis Vuitton x Supreme and Karl Lagerfeld’s partnership with Vans are big business and have a widespread popularity throughout the wider skateboarding community. There are three major types of skateboarding and they are all very different. 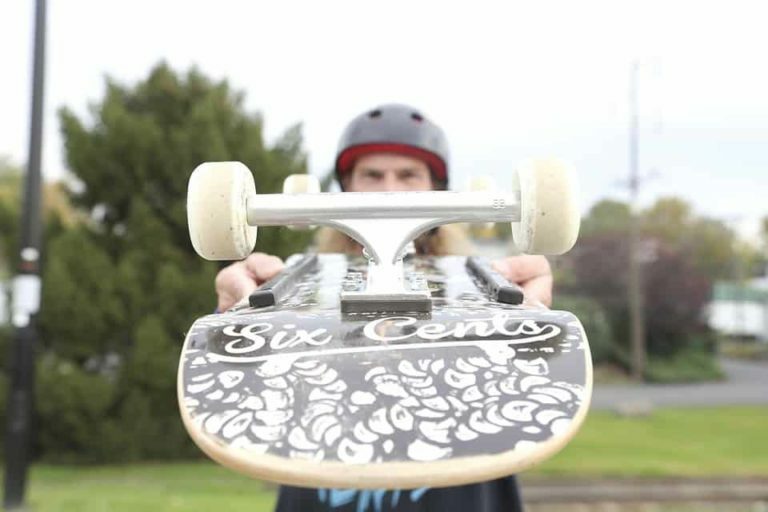 The most common and well-known type is ‘street’ and is performed on a traditional board. In addition to this, there is ‘longboarding’ and ‘vert’ skating too. Street skateboarding involves the use of a traditional board with four small wheels, with the use of urban obstacles – benches, stairs, handrails and other street furniture – to perform tricks. Small wheels and narrower board decks make it easier to spin and flip the board. Vert (or transition) skateboarding is quite like street skateboarding but involves the skateboarder moving from horizontal to vertical positions to perform tricks. Generally, the boards have bigger wheels and wider decks for more stability. Longboarding is very different and has a culture of its own. 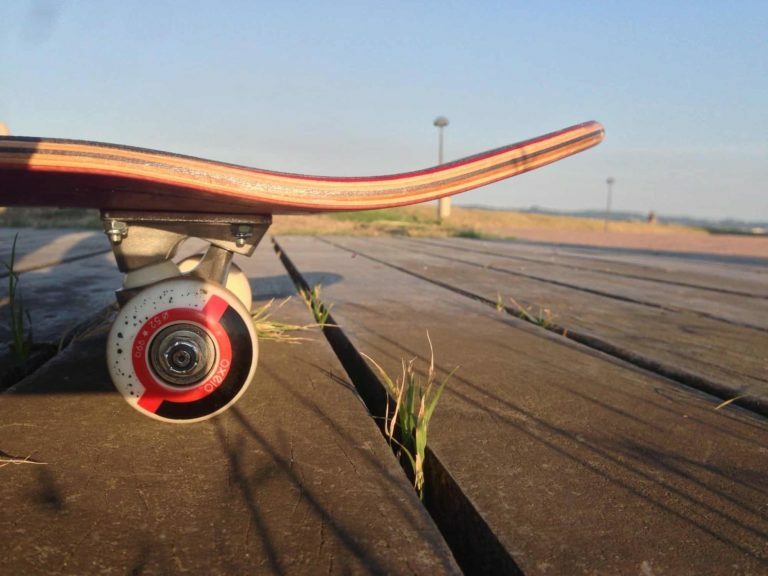 Longboards tend to vary in shape and size – unlike skateboards – and have much more stability due to the larger wheel size. The focus is not on tricks with longboards, but speed and movement. Although its exact origins are unknown, skateboard began to appear sometime during the 1950s. Over the years since its inception, skateboarding has had big rises and falls in popularity and mainstream success. Since the 1990s, its mainstream popularity has remained rather stable and it is now regarded as a sport and recreational activity with worldwide popularity. In the early 1960s, the earliest skateboards were manufactured by American companies. Made from metal and clay wheels, they were met with widespread popularity which quickly faded; you could do very little with them because of the materials they were made from. 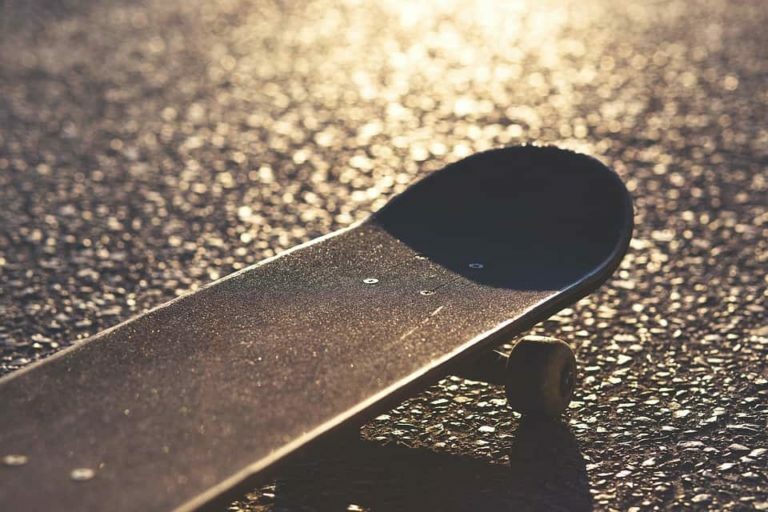 Then, in the early 1970s, we discovered polyutherane which gripped better to the ground and enabled skateboarders to exercise more control over their boards and reach higher speeds. Towards the end of the 1970s, skateparks began popping up as its popularity increased. Rodney Mullen – a freestyle skater – made a skateboarding trick known as the ollie popular, which began to turn skateboarding into a sport as more and more tricks began to be invented. With the rise of video cameras, amateur fanatics began to take skateboarding seriously and worked hard to better themselves and produce quality content. Then, along came the first professional skateboarding movies which boosted its mainstream popularity. These videos and movies started naturally enticed people to try it out for themselves, which started off a culture of skateboarding all across America and the rest of the world. Some of skateboarding’s best names kept innovating and improving their skills. As it grew in popularity, so did skateboards and skateboarding equipment, new companies began to be formed and semi-pro leagues began to pop up across the country. ESPN caught on to skateboarding and created the X-Games which took skateboarding to a whole new level of exposure, and celebrity skateboarders such as Tony Hawk inspired a generation with their careers. In the early 2000s, skateboarding video games such as Tony Hawk Pro Skater began to take pride of place on the shelves of stores across the country; they were an instant hit which changed the gaming industry forever. Throughout the early 2000s, skateboarding was a national phenomenon and its growth skyrocketed. New skateparks began to pop up in neighborhoods and small communities and the skating industry itself grew beyond anything imaginable. Today, skateboarding is widely regarded as an international professional sport as it is a recreational past-time. It truly has gone mainstream and enjoys constant viral success on social media and the internet. With Disney movies, video games and modern multi-million-dollar skate parks, the skateboarding industry truly has something for everyone. It is a very popular sport which has a hugely diverse and close-knit community. Each year on June 21st, Go Skateboarding Day takes over the streets of major towns and cities worldwide and there are several professional-league skateboarding events, with new ones often popping up. Although it was once a relatively obscure recreation, skateboarding now is very different to what it was in its early days and it is here to stay.